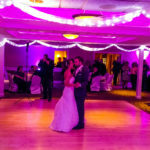 Like what you saw here for the Belk Wedding? 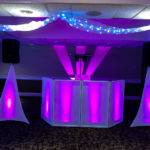 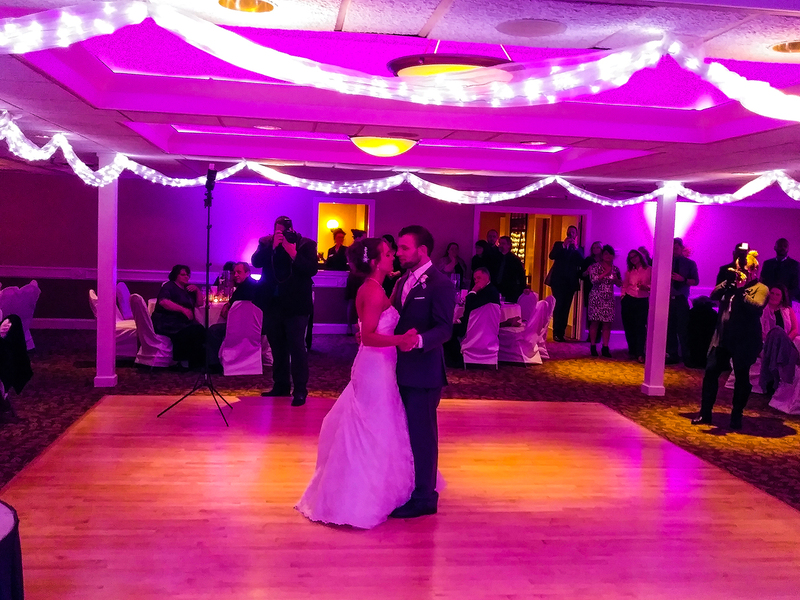 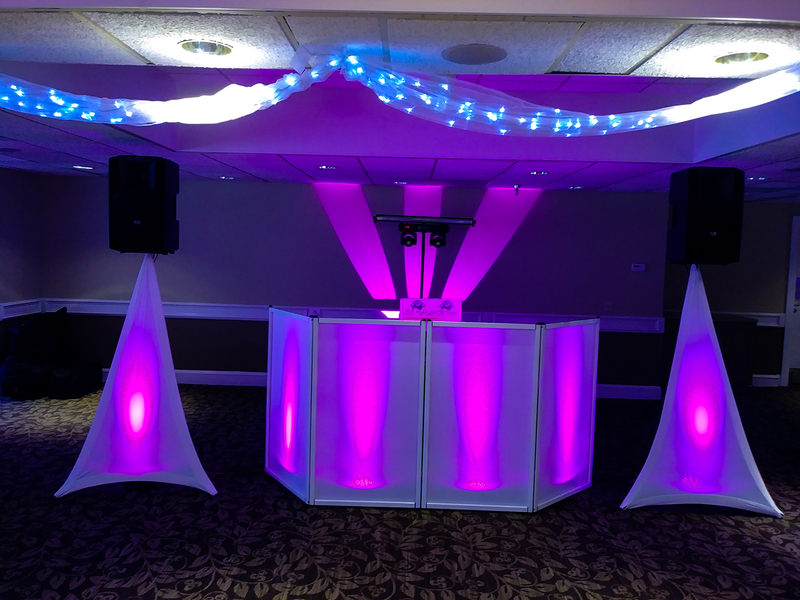 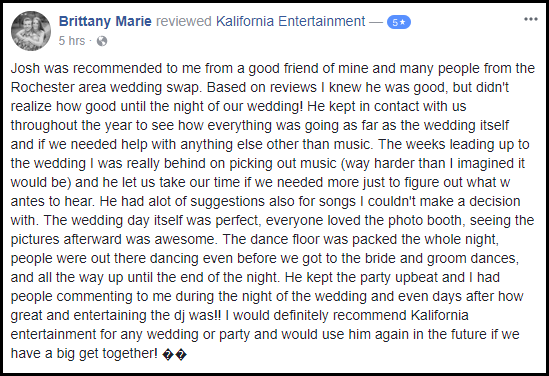 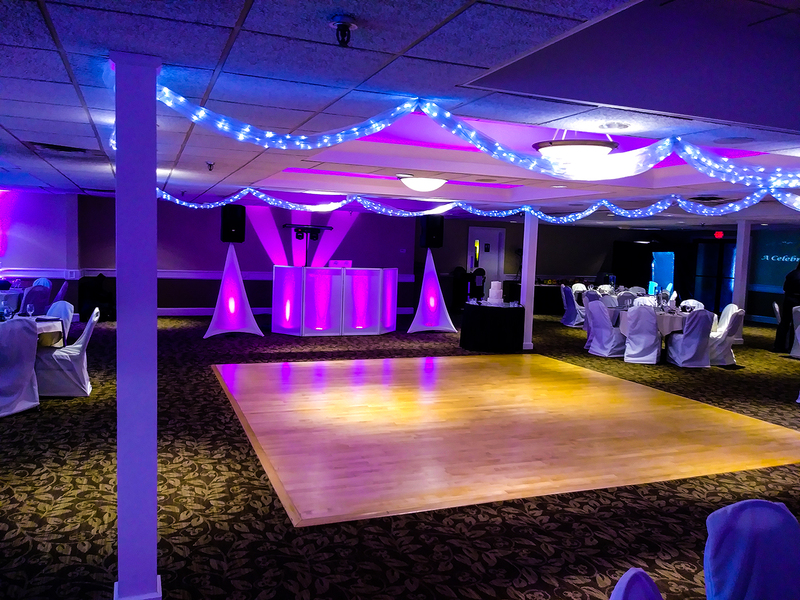 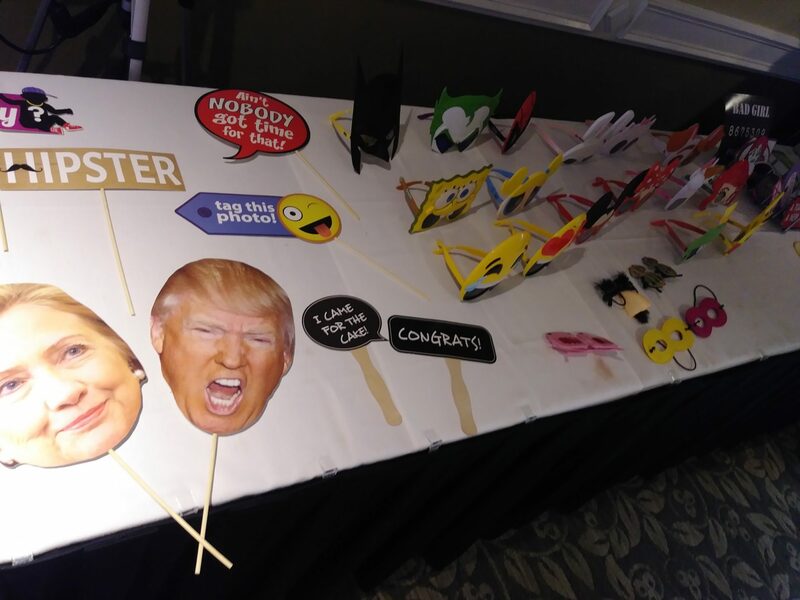 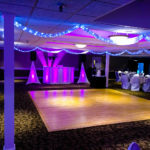 Want to learn more about how Kalifornia Entertainment is the #1 rated and best Rochester DJ / Rochester Wedding / Rochester Private Event company for you? 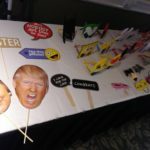 Take a few minutes, fill out this form, send us your information and we’ll get back to you with more details!